As our musculoskeletal system has evolved so have our methods of fracture fixation, from the ancient Egyptians using papyrus and splints, to plaster casts, external fixators and now the present day where titanium nails are implanted surgically in the bone. OrthoXel is a specialist orthopaedic trauma company, using innovative engineering design to evolve truly next generation fracture fixation devices. OrthoXel is committed to developing powerful patient-focused fracture care, offering surgeon-designed devices and an innovative approach to clinical evaluation, from initial concept designs through to full product launch. 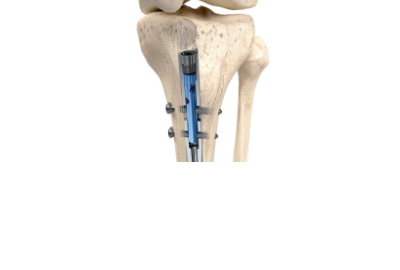 The Apex Tibial Nailing System has both US 510(k) and European CE Mark clearances and is currently in clinical use. The Apex Femoral Nailing System has received FDA 510(k) clearance and also CE Mark clearance. Fracture fixation reinvented – the first and only femoral nailing system to feature micromotion fixation as well as recon and interlocking fixation modes for ultimate intraoperative control. 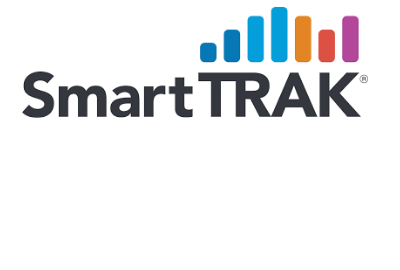 Various trajectories of advanced locking options offer unparalleled flexibility resulting in the ability to be utilized for a wide range of femur fracture types. The next evolution in fracture fixation. The world’s first nailing system to promote secondary bone healing with controlled axial micromotion and outstanding torsional stability. Multiple advanced locking options deliver best-in-class fixation for a wide variety of clinical needs. Our clinical research protocol is one of a kind. 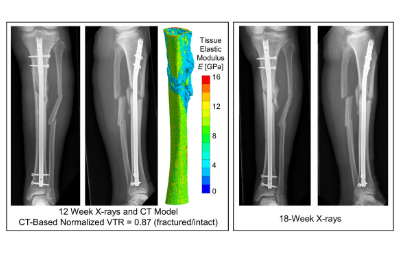 We are using cutting-edge image-based analysis techniques to visualize the fracture and new bone formation. We can assess the structural integrity, not just the visual appearance of callus [new bone] formation, giving insights into healing that are fully quantifiable, robust, and unbiased. As an orthopaedic surgeon in a high intensity trauma center it is tremendously exciting to be implanting the Apex Tibia Nail, with features that are unique vs any other intramedullary nail available today.